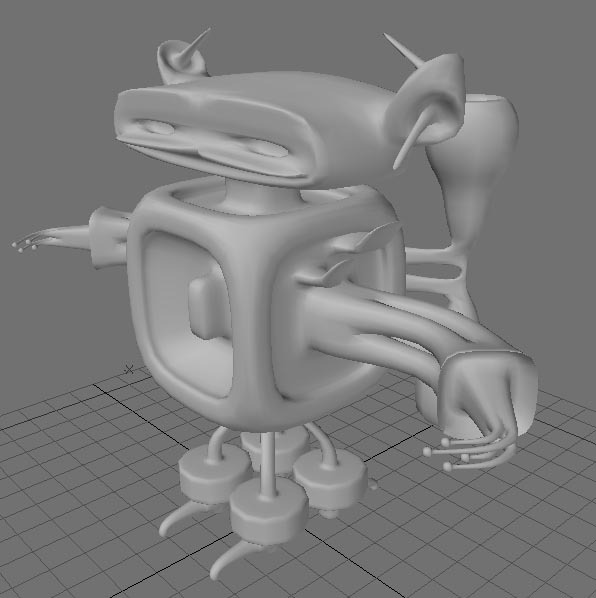 I would like to announce the first 3d modeling fight in our 3d fight club! You can download any of the submitted 3d models, import it into your 3d modeling software and work on it for 25 minutes. Then export it to an .OBJ format. Attach the 3d model with it's screen-shots to your post. Please use the .ZIP to pack the 3d model. The screens should be with and without wires.
! 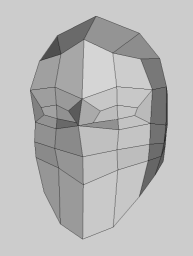 Don't add too many polygons by subdividing the model..
! Do not triangulate the 3d model. Try to create a quad only topology for easy edge loop selection. Description: The 3d model itself. Welcome back Gloski, haven't seen you around for a long time. Glad you like the 3d modeling fight game. Is it me or 10 minutes is not much time for 3d modeling? Guys, it's a good idea, I like it, but I think some rules are needed, because, for example, i've downloaded the last version of model, and realized that i need only 10 minutes just for cleaning topology of model especially return it to "symmetry" mode. It`s boring for me to clean geometry after someone. Maybe we can contrive ways of handling the situation? 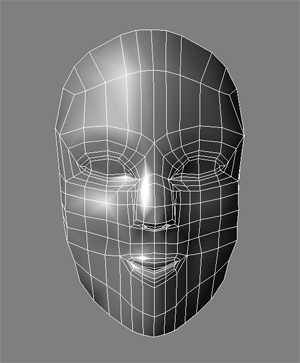 Guys, it's a good idea, I like it, but I think some rules are needed, because, for example, i've downloaded the last version of model, and realized that i need only 10 minutes just for cleaning topology of model especially return it to "symmetry" mode. Yes we will have to invent some rules with time. Do you have any specific ideas? I thought of another rule instead of time limit the will be a polygon limit that the user can add. But we will try it in the next 3d fight. 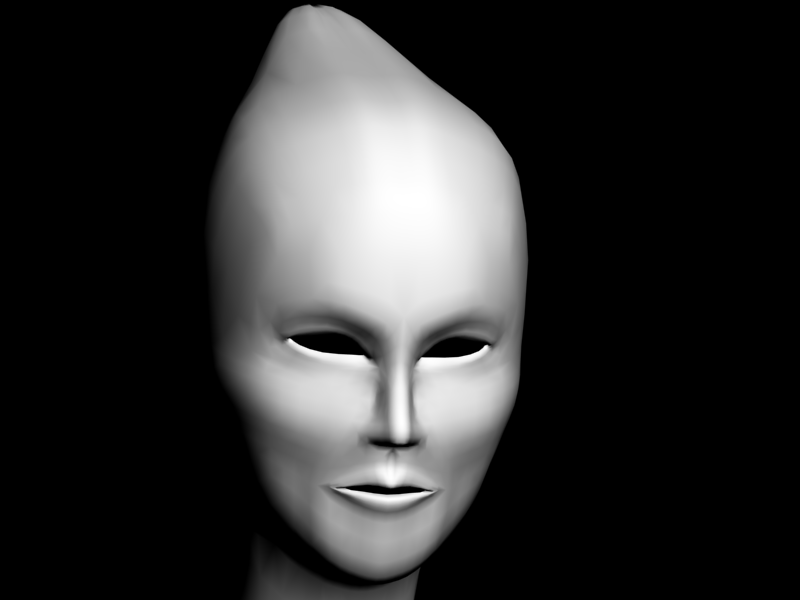 Well, 3d modeling fight is fun because it is quite a challenge to model something in 10 minutes. Anyway I will create another 3d modeling fight with better rules. This one will remain for super fast modelers. I have changed this fight limit from 10 to 25 minutes. I have also changed the rule of using only the last uploaded 3d model, you can use any of the uploaded 3d models even the initial cube. Even more you can use a combination of previously uploaded 3d models to make something cool. Please don't triangulate the 3d models before uploading or while exporting. Please include a wireframe screen shot. You can also include a time-lapse youtube video showing how you did the modeling, this will be very interesting and helpful for many people. Lets keep the fight hot!